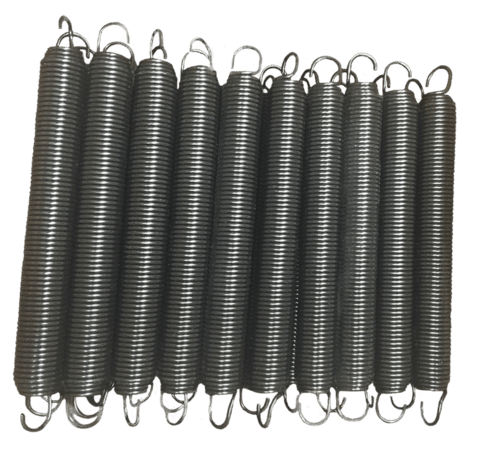 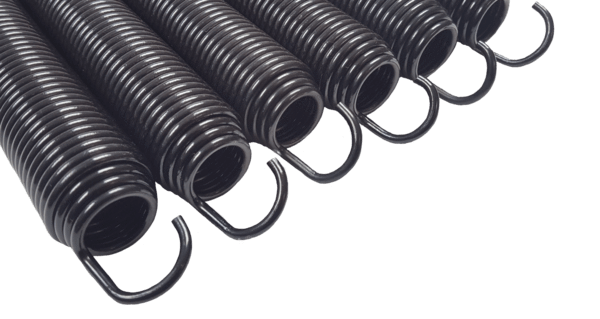 Full set quantity is 114 side springs and 16 corner springs. 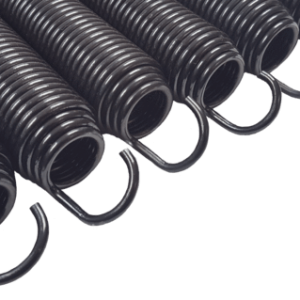 Springs are made of durable high proprietary material designed to give you a strong, consistent, high bounce and will last for years. 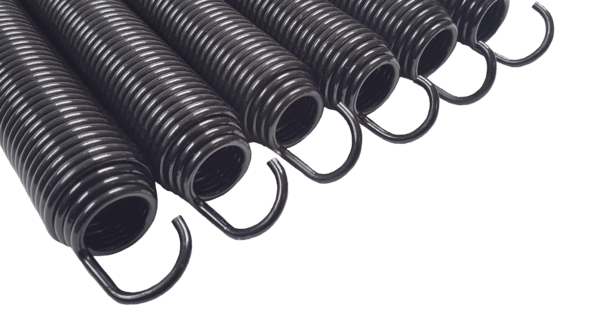 We use a corner spring system that utilizes 16 corner springs to stabilize the bouncer whenever they are bouncing too closely to the corners. 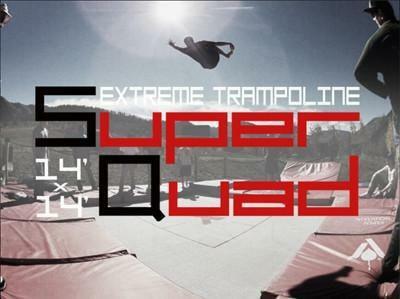 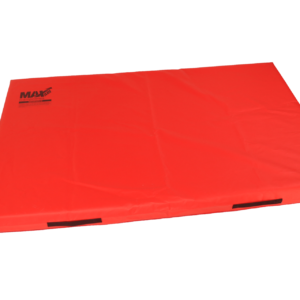 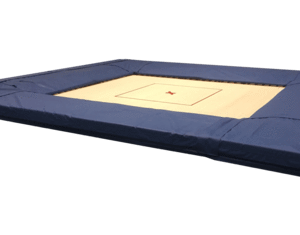 This helps to keep the bouncer more centered and stops the trampoline from launching the athlete in unwanted directions.